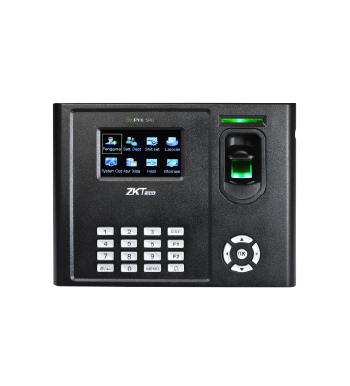 BioPro SA10 is a 3-inch Fingerprint Time Attendance & Access control Terminal which is equipped with fundamental features including Wi-Fi, GPRS, built-in battery and more keypads which brings you a simple but more efficient interaction and user experience. It is a good chooses if you want a device with varies function and economic. 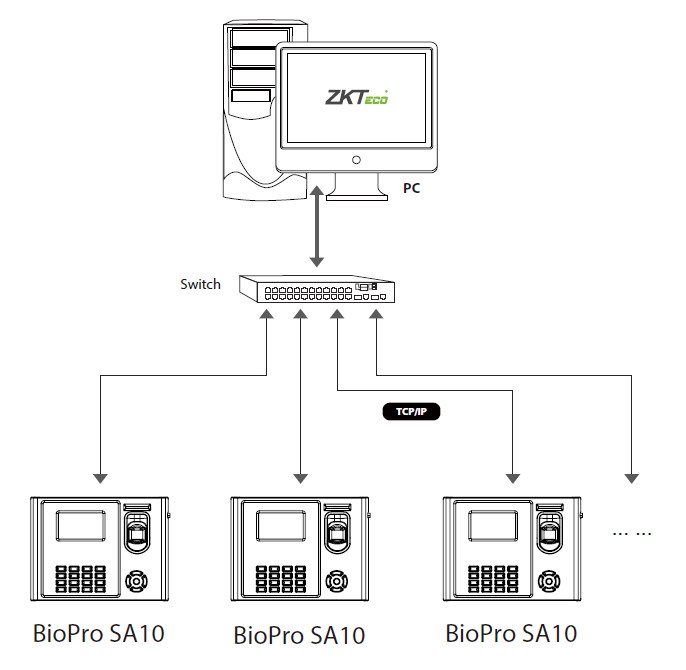 If you need an economic device with various functions, BioPro SA10 would be an optimal choice.